Item Description: This striking giclee reproduction of National Geographic photography elevates black-and-white imagery in the most awe-inspiring way. Sharing the photographer’s spectacular vantage point sure makes us feel on top of the world. 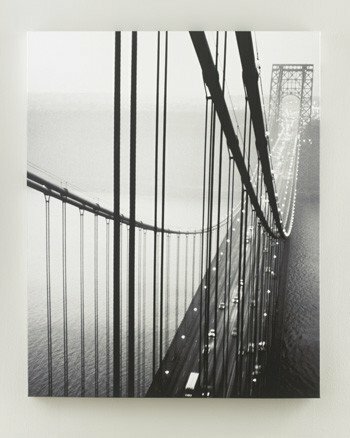 Series Features: Bridge in Black and White by National Geographic. 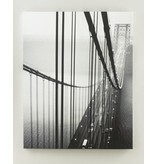 Gallery Wrapped Canvas Wall Art. Giclee Reproduction. Sawtooth for Hanging.